the results are expected to go live at 11 am. 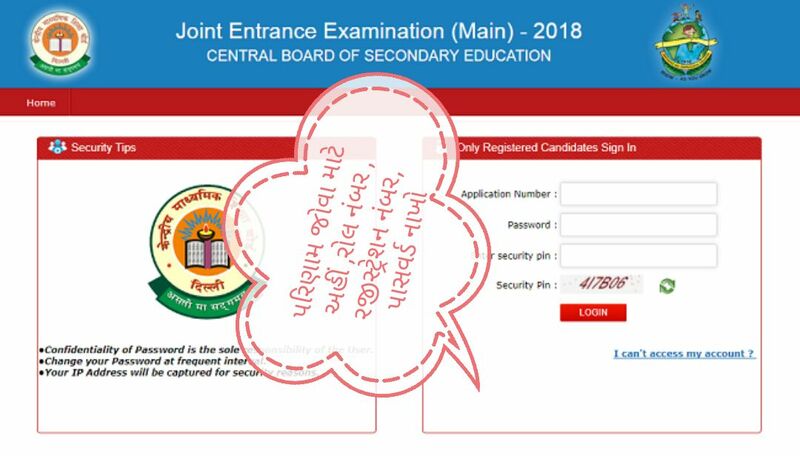 Students who appeared for the JEE Main 2018 online and offline paper can check their results on the official website: jeemain.nic.in. Alternatively, they can also be checked on cbseresults.nic.in and results.nic.in. KUTCH- VACATION DARMIYAN 2014 BAAD LAGELA VIDYASAHAYAK NE TALIM BABAT PARIPATRA DATE- 30-4-2018. RAMANI'S CURRENT AFFAIRS & GK PDF DATE:-29/04/2018 FOR ALL COMPETITIVE EXAMS. 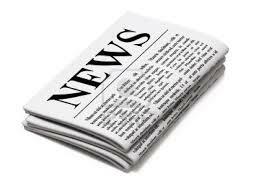 RAMANI'S CURRENT AFFAIRS & GK PDF DATE:- 28/04/2018 FOR ALL COMPETITIVE EXAMS. RAMANI'S CURRENT AFFAIRS & GK PDF DATE:-27/04/2018 FOR ALL COMPETITIVE EXAMS. 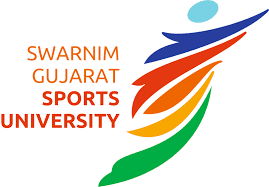 Swarnim Gujarat Sports University published an advertisement for Admission for below mentioned various posts. Download Weekly Current Affairs Date:-21/4/2018 To 27/04/2018 VIDEO By Edusafar.